How to protect your wooden fences from bl﻿blemishes and spots? If you have wooden fences in and around your home, chances are that they get dirty all the time due to the mud and debris. In such cases, it is necessary that you take necessary steps to get them cleaned as good as new. While wooden fences always look great, it can be a tough task to always keep them clean and tidy. Unless this is done, the fences will look dirty and their aesthetic appearance will be compromised. 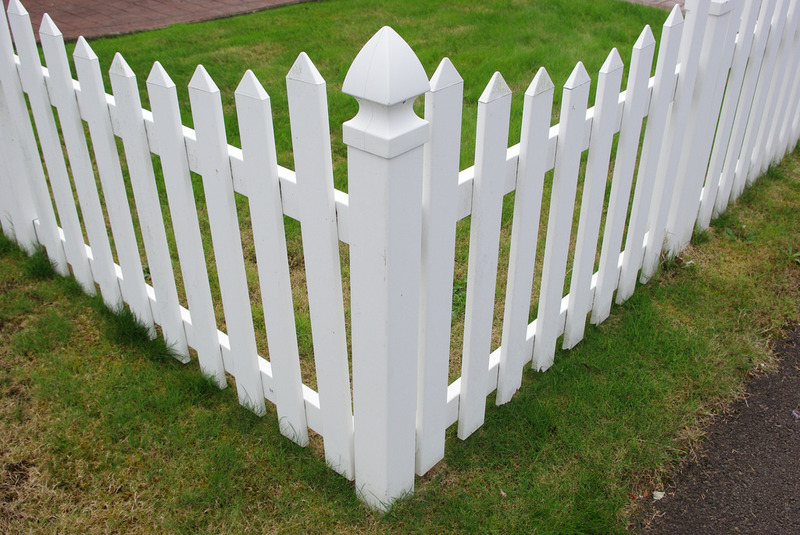 Most of the fence companies agree to the fact that keeping wooden fences neat and tidy can be a hard task, since it requires a lot of time and effort on the part of the house owner. However, with the easy methods described here, you can always keep your wooden fences as clean as new and contribute to the beauty of the home. 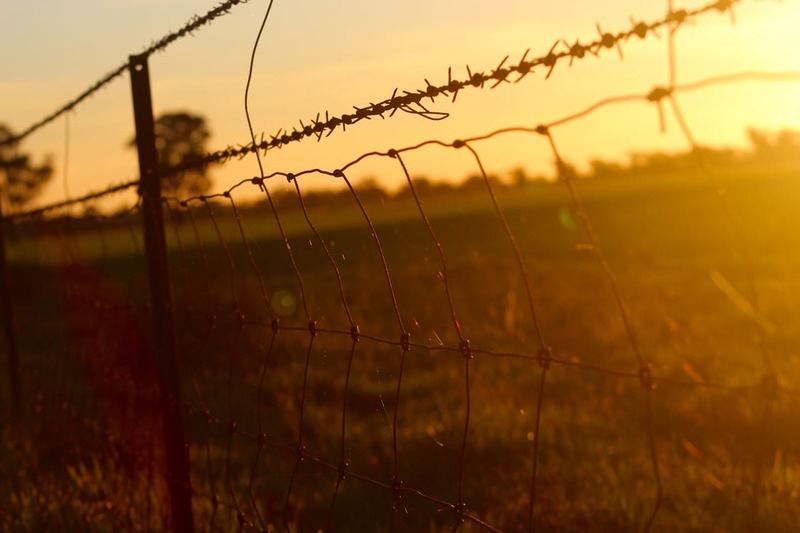 Before you learn about the various ways in which you can take good care of your home’s fences, you need to learn about the forces of nature and other things that can ruin the look of your wooden fences. Some of the factors that can cause your home’s wooden fences to lose their shine are listed below. Paint your wooden fences with a good coat of varnish. Not only this helps to enhance the appearance of the fences but it also helps to increase their lifespan. Apply a stain over the fence as it offers additional protection from ultraviolet rays, moisture, rain, and various other harmful elements. Clean the surface of the fences on a regular basis with the help of a cloth. You can also use a safe cleaning agent meant for wooden surfaces. Apply the cleaner and let it stay for around 15 minutes before you pressure wash or scrub the fence to remove the dirt and debris. Pressure washing can be an excellent way to get rid of stubborn blemishes, spots and stains. You can use call a professional to use pressure washing techniques to remove dirt and marks that have been there for quite some time. If there are damaged areas on the surface of your fences, then use a sealing compound to repair them. Make sure to paint over them once they get dried up. 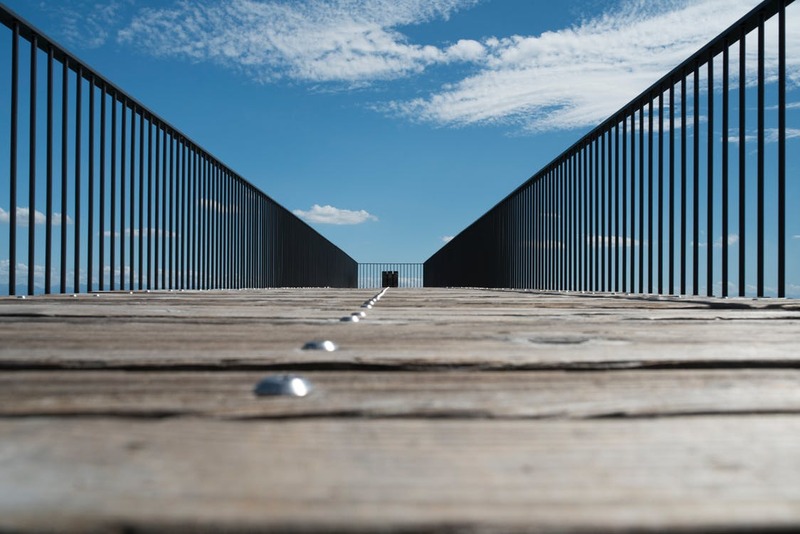 By following the guidelines stated above that are presented by the fence companies you can enhance the longevity of your wooden fences for many years to come. Have you got a swimming pool in your backyard that you want to protect with the help of a nice fencing? Then you should choose the material that is best fit for this purpose as not every type of fencing material would be well suited for a pool area. A swimming pool can provide you and your family members with a lot of comfort and solace during the hot days of summer. Therefore it only makes natural sense that you set up a fence around the pool that offers security and privacy for your family members. To choose the best fencing material for your home’s swimming pool area, you can consult a residential fencing expert in Texas that can offer you with reliable counseling. One of the first things that you will need to do while selecting a fencing material for your swimming pool is consider the priorities that will determine your choices. For instance, when you are choosing a material for your swimming pool fence, you must opt for a material that is water resistant and do not ruin easily when exposed to moisture or water. You will also need to select a material that can provide you with the right kind of privacy and security so that your family members can have a nice time by themselves in the pool. Once you take such things into account, you can consult the fence companies to provide you with the best fencing solutions. Before selecting the fencing material that would be apt for your home’s swimming pool area, consider their intrinsic properties and compare them with those of others to make the best purchasing decision. For instance, wooden fences do certainly look good but they can wither away quickly due to their exposure to moisture. On the other hand, the aluminum or wrought iron fences can offer many years of reliable services but they are low on privacy features. Vinyl fencing materials are generally the best when you are looking to get fencing for your pool area. However, you can also consider getting aluminum fencing if that comes with extra privacy elements. The top fence companiesstrongly believe that it is better to browse through a number of potential products before choosing the final one that is most apt for your home. Since you are getting these fences for your home’s pool area, it only makes good sense to get fences that reach a certain minimum height. Fence builders always recommend getting fences that are of a greater height than the standard fences since they offer enhanced privacy for the pool area. Fences that do not reach that height can only offer poor security and privacy for your family members. There are currently many fencing companies in the Texas region that can offer you the best fencing products for your home’ swimming pool. Many of them also offer customized products that would perfectly suit your specific needs.